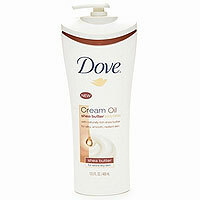 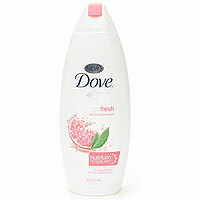 Dove soap, shower gel, lotion and fragrance list. 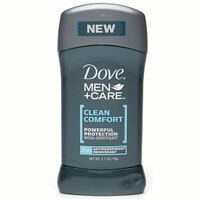 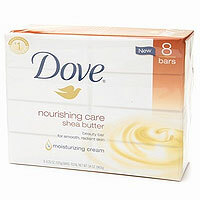 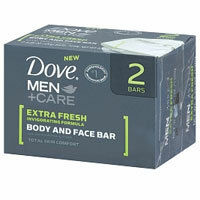 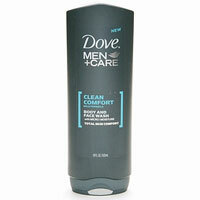 Dove bath and body collection: Dove is a skin care line by Unilver. 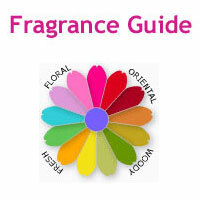 Beauty Spy - Beauty secrets of Hollywood fashion stylist, Anita Patrickson. 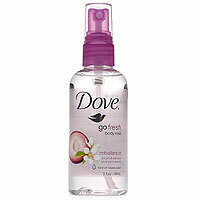 "My most recent discovery: This inexpensive spray has the most spot-on fresh-from-the-shower scent." 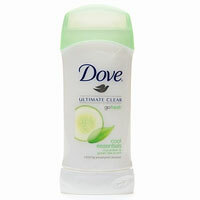 Dove Go Fresh Cool Essentials Body Mist in cucumber and green tea, $5, walgreens.com.